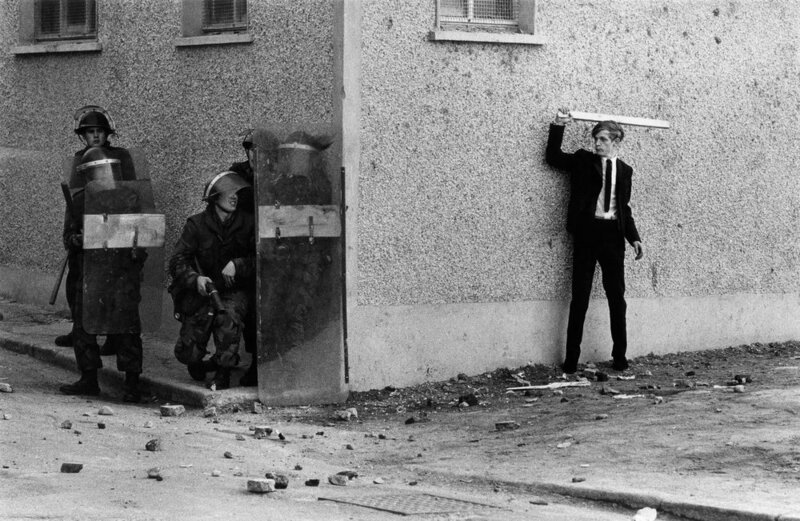 Don McCullin has been coined as, “The World’s Best Photojournalist” by Canon Europe. 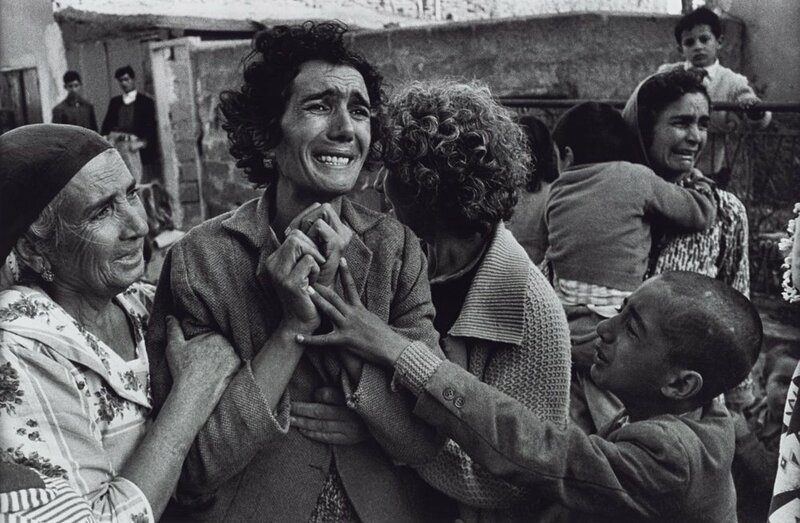 McCullin is apart of a legendary group of photographers that found life in despair. 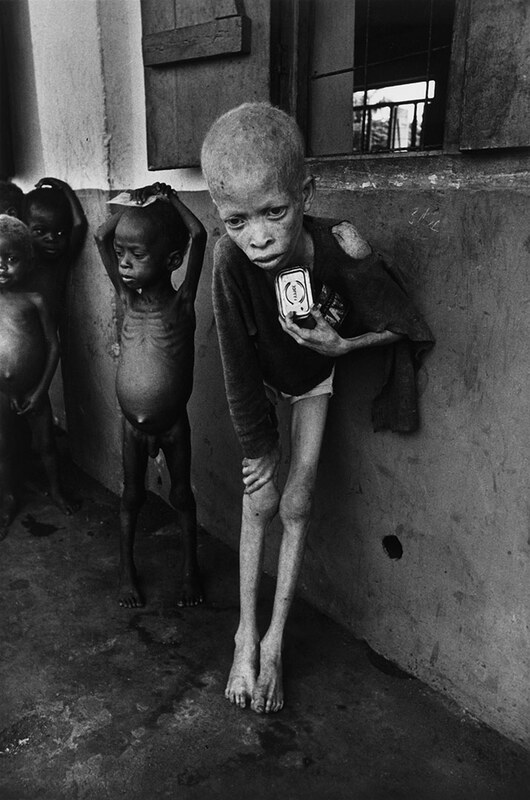 He began his career in 1959 where he started photographing the lower classes in society and eventually came to war photography. McCullin was a photographer’s assistant during the Vietnam War where he primarily worked in the darkroom after failing a photography written test. He later bought a camera for roughly $30 and photographed a London Gang which was published by a local newspaper. He was persuaded to start shooting more and began taking photos that defines his career to this day. Just like many of the photographers on this list, he doesn’t stray away from showing the terrible sides of life. I also wonder if these photographers that are able to photograph war are discovered easier than others because of how graphic their photos can be.